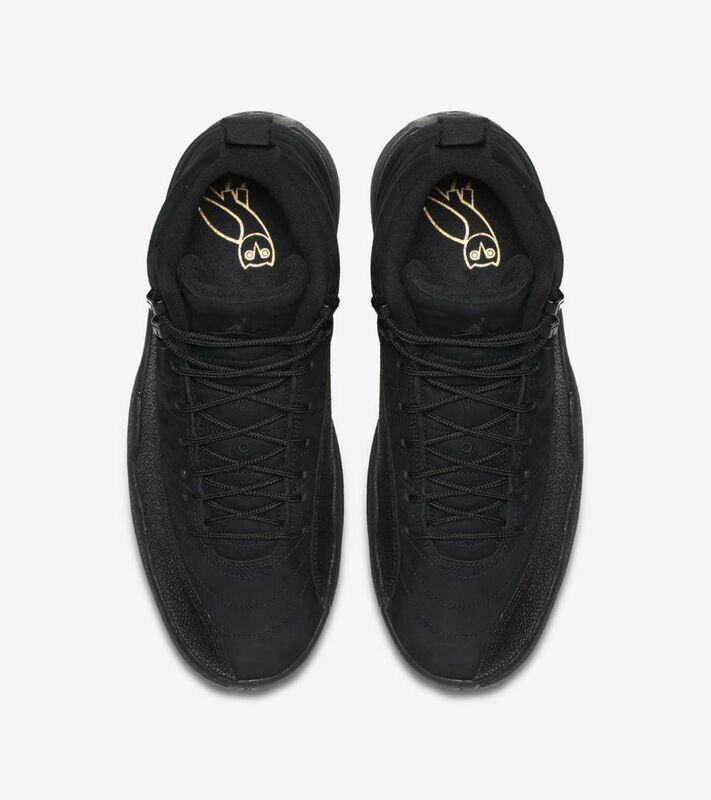 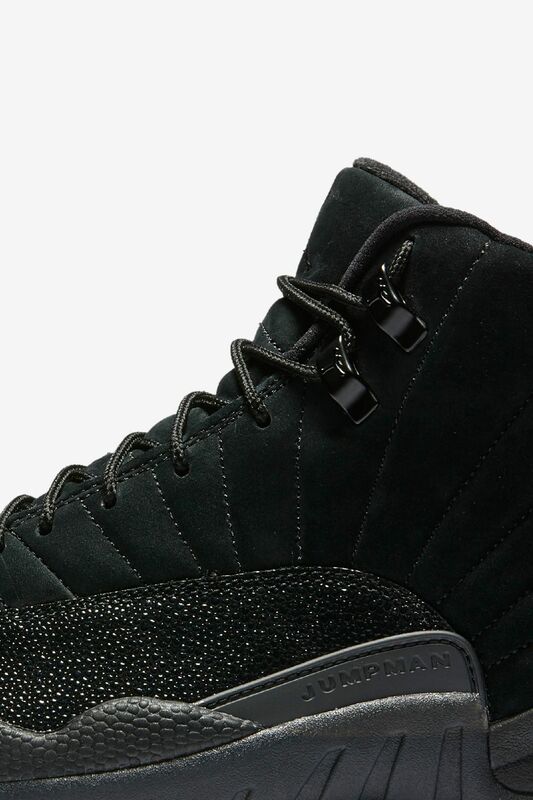 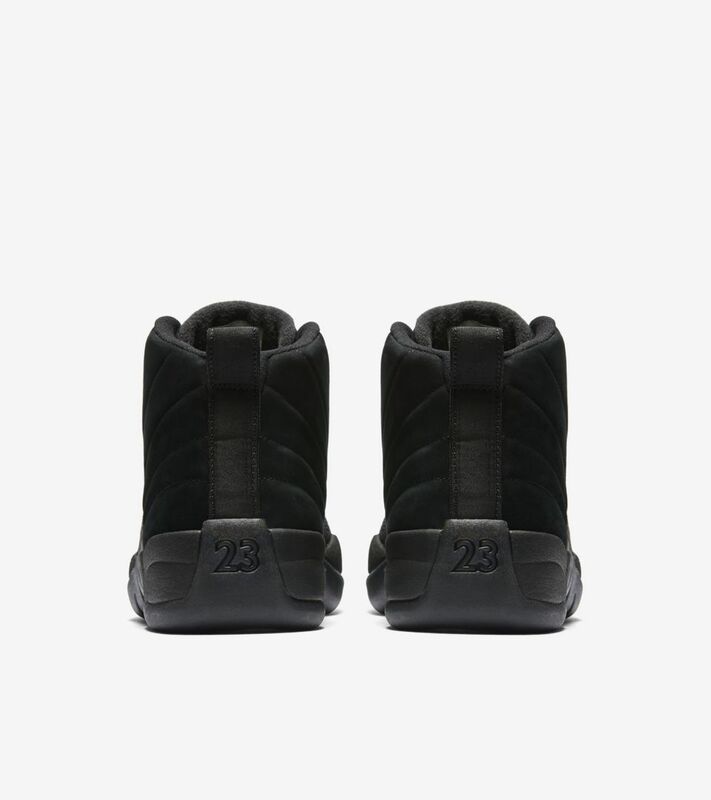 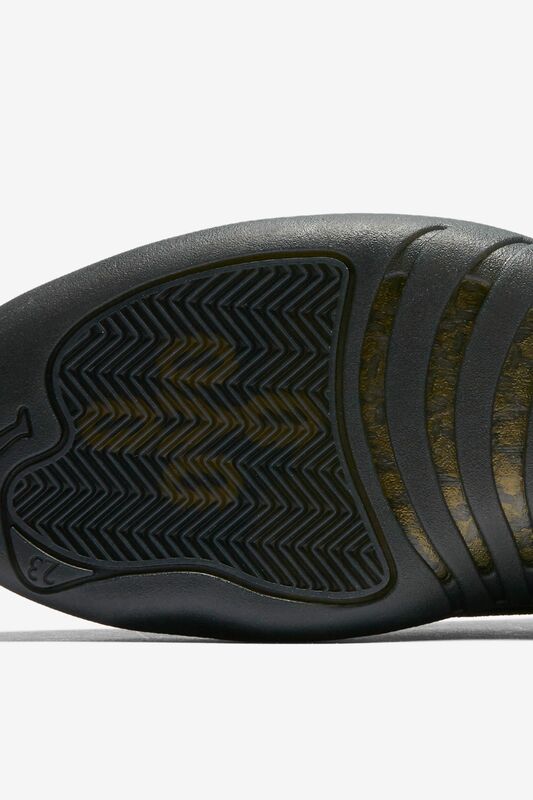 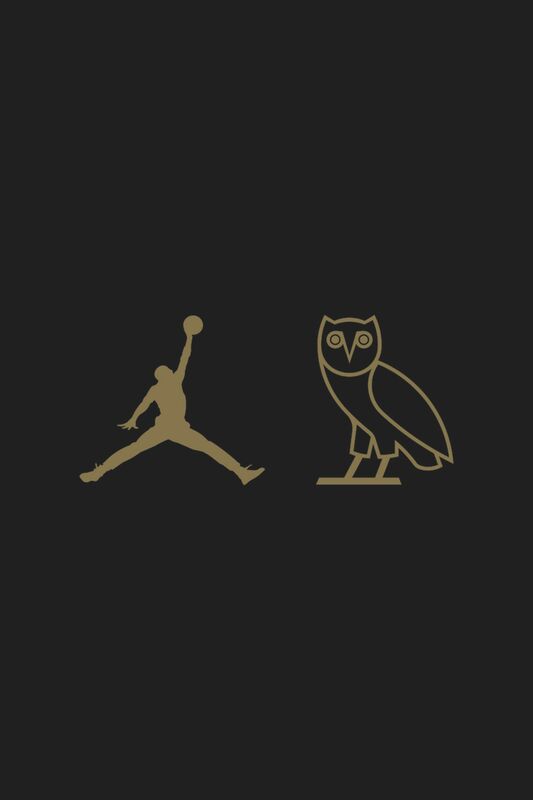 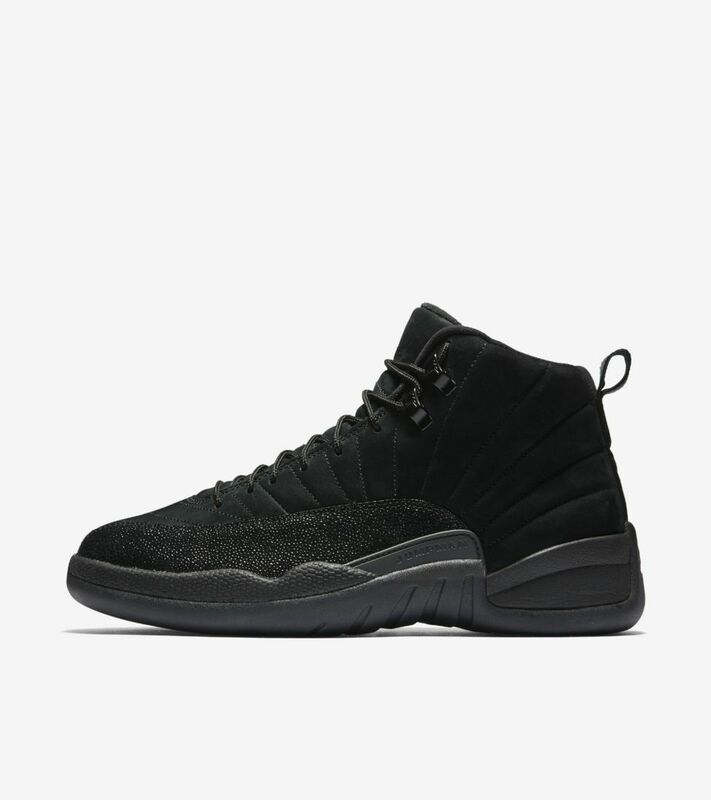 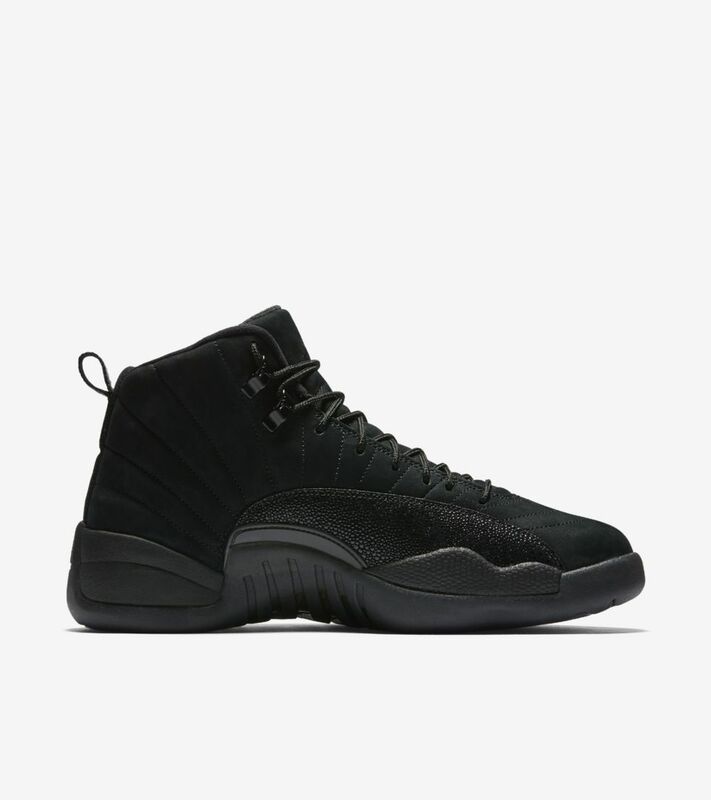 Jordan Brand presents the Air Jordan XII OVO. 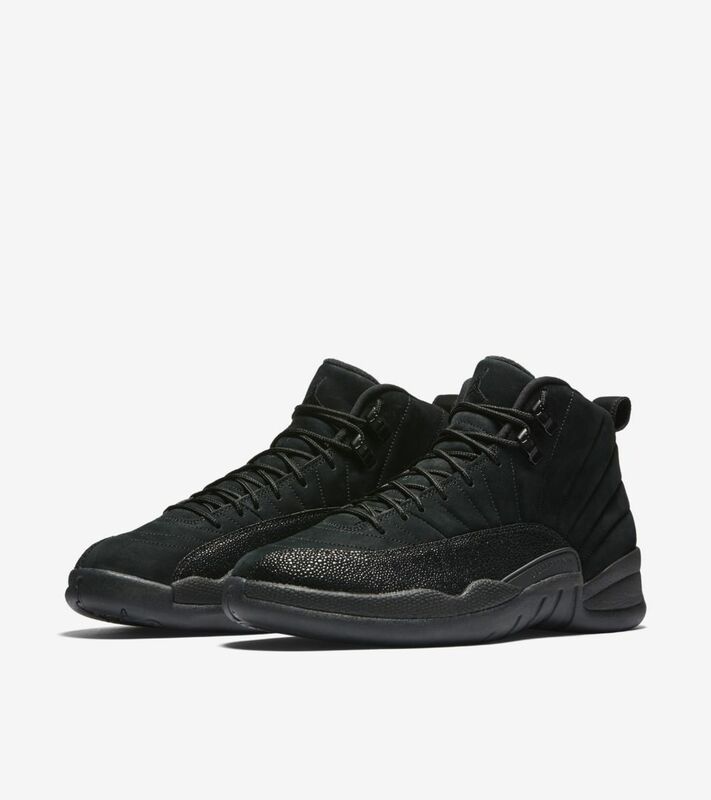 Constructed in premium leather and durabuck with textured overlays, the historic silhouette designed by Tinker Hatfield goes dark with an all-Black tonal colourway. 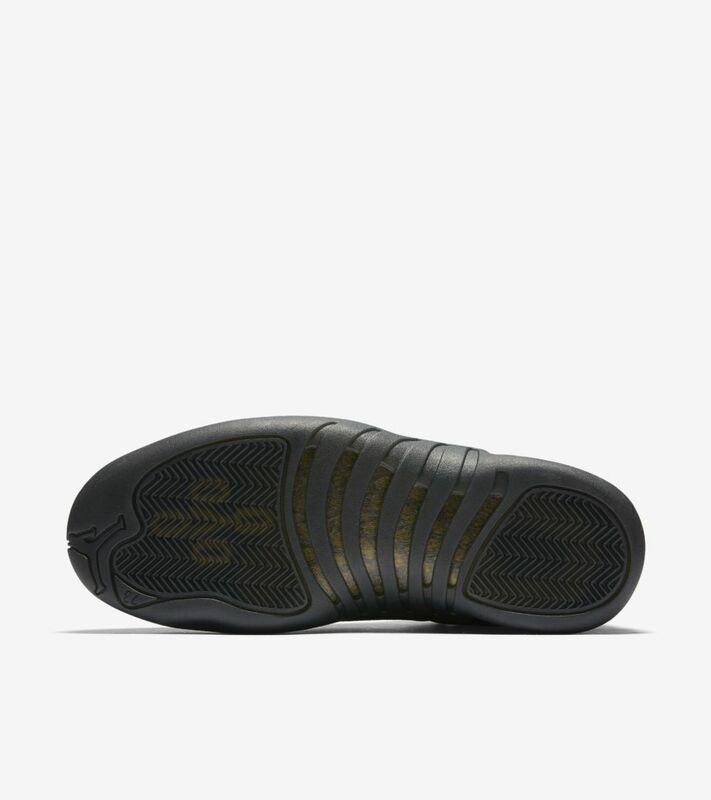 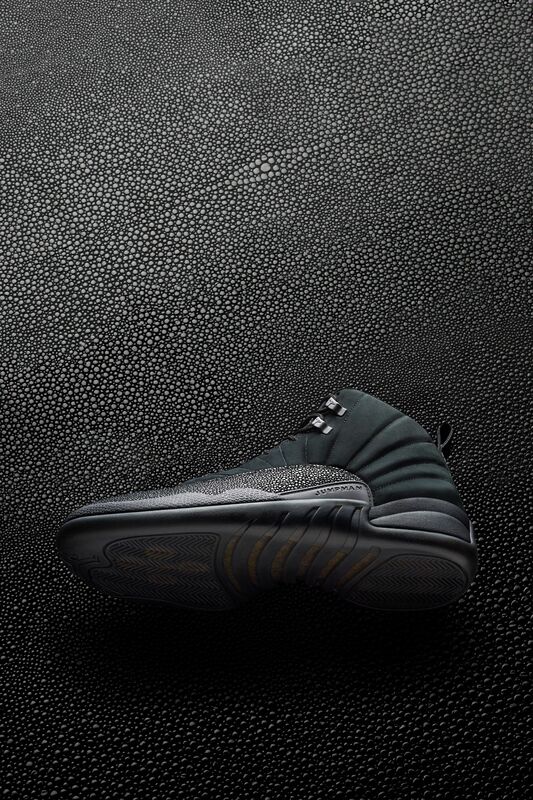 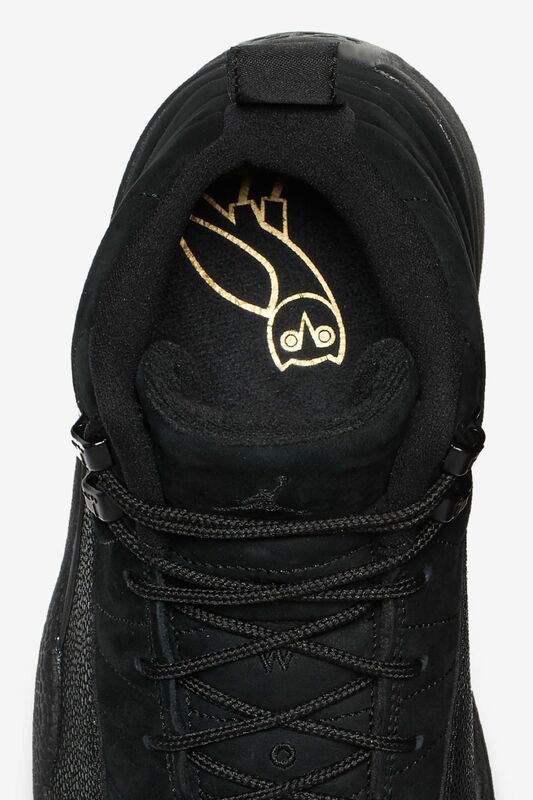 Call-outs to OVO can be seen on the sockliner and through the translucent outsole, all celebrating October's Very Own.